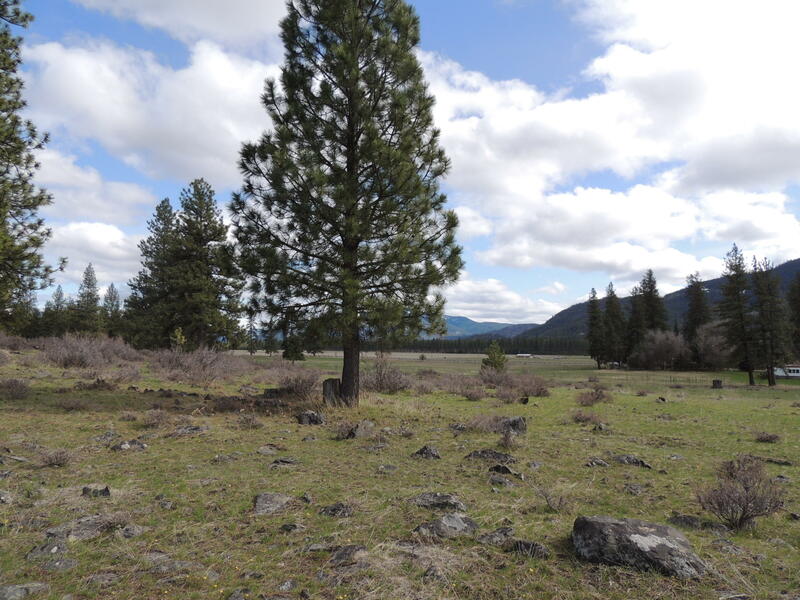 Remarks: Outstanding location for your forever home with trees, meadow and amazing views in all directions located only a few miles from Forest Service and State Land. Expect frequent visits from the local wildlife including elk, deer, bear, turkeys and an occasional moose. This property is truly exceptional and a must see! 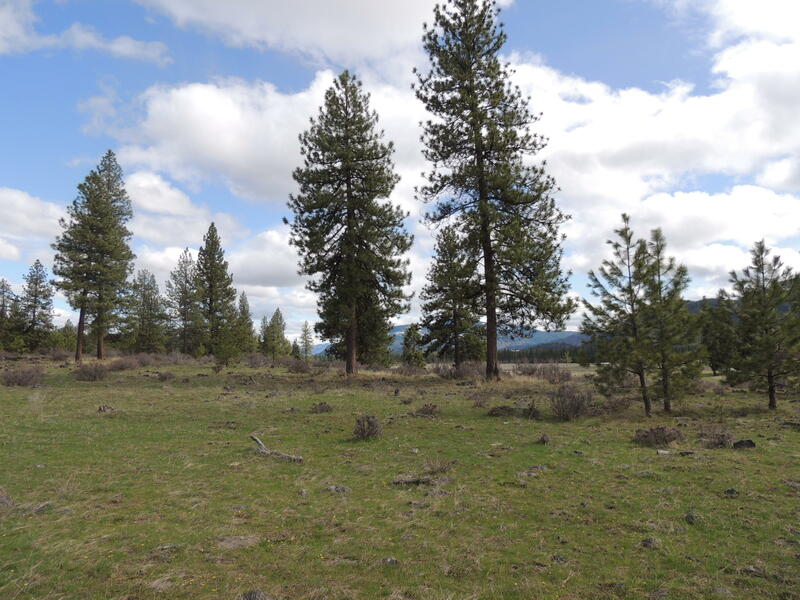 For more information contact Dacy Holland at 406-531-1306 or your real estate professional. Directions: From Plains cross bridge/river, right at fair grounds, follow River Rd West for approx. 5.5 miles then take a right at 4 corners, see signs and property on left.